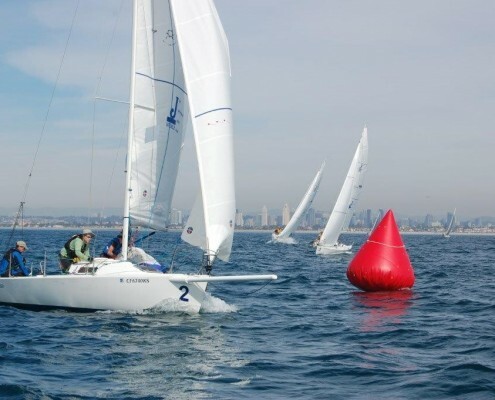 Next event in San Diego, January 30 – February 03, 2019. 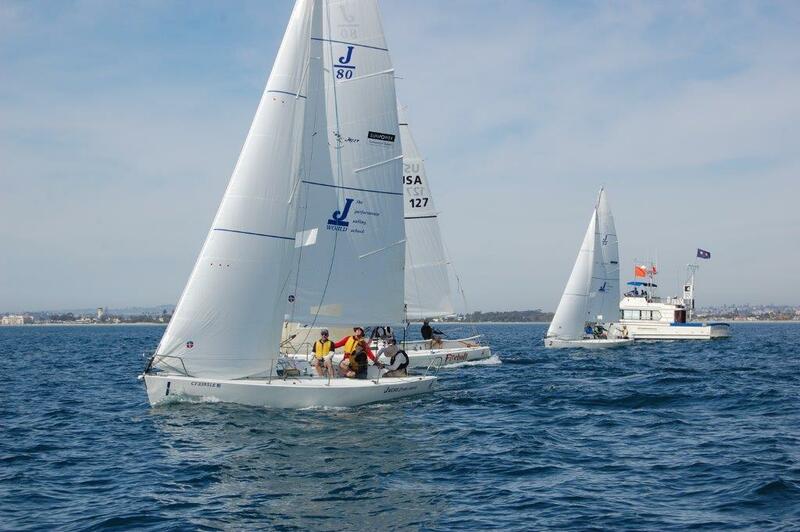 Contact us to sign up! 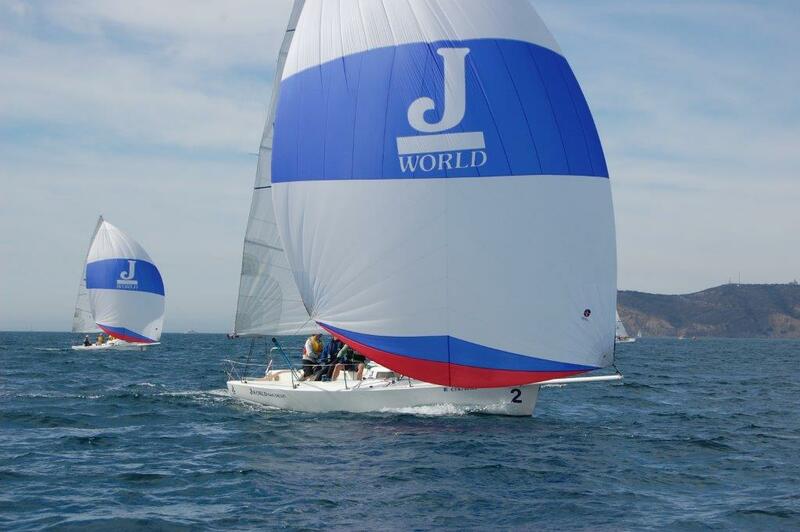 Every winter, J/World hosts a couple of special racing clinics. 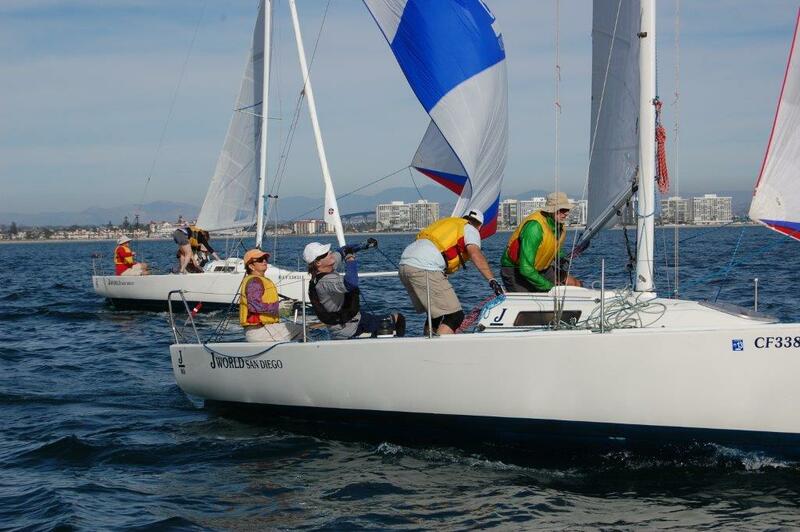 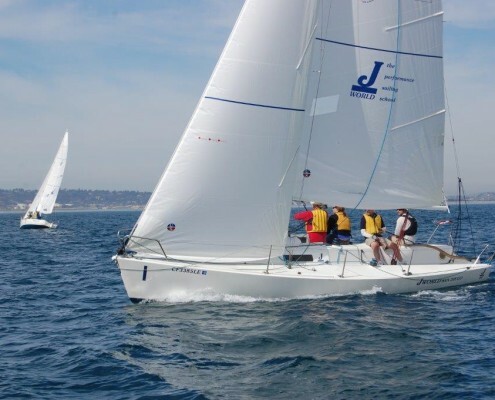 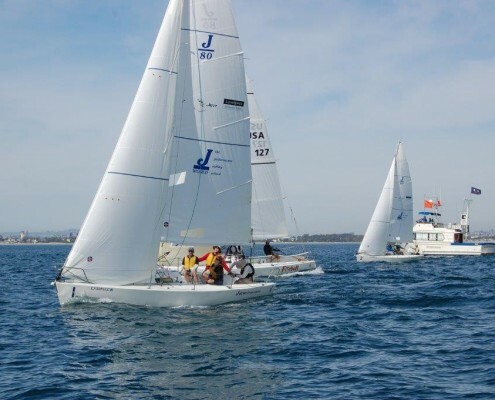 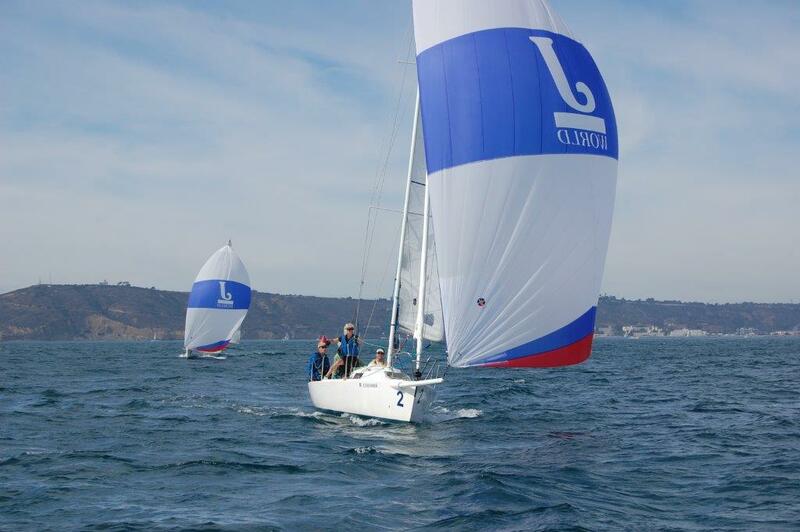 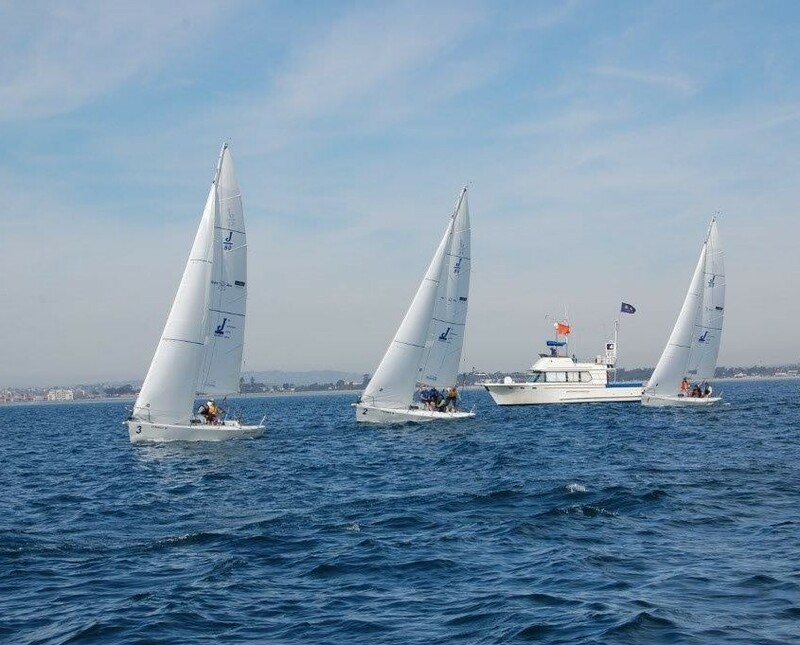 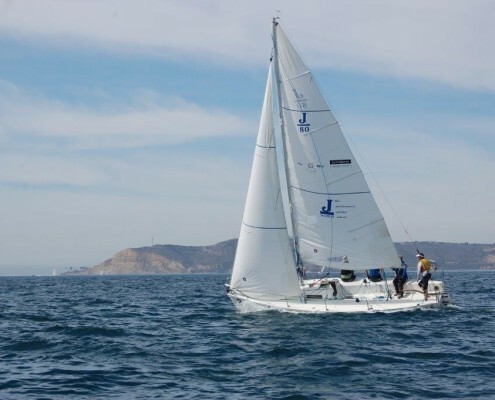 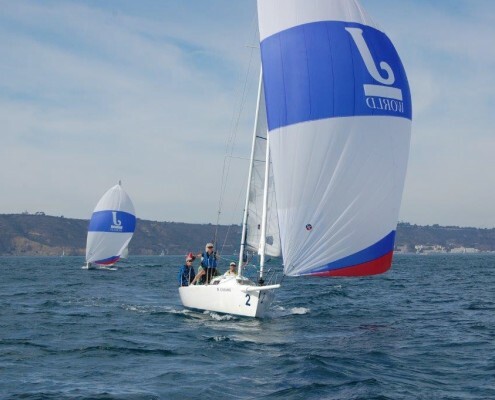 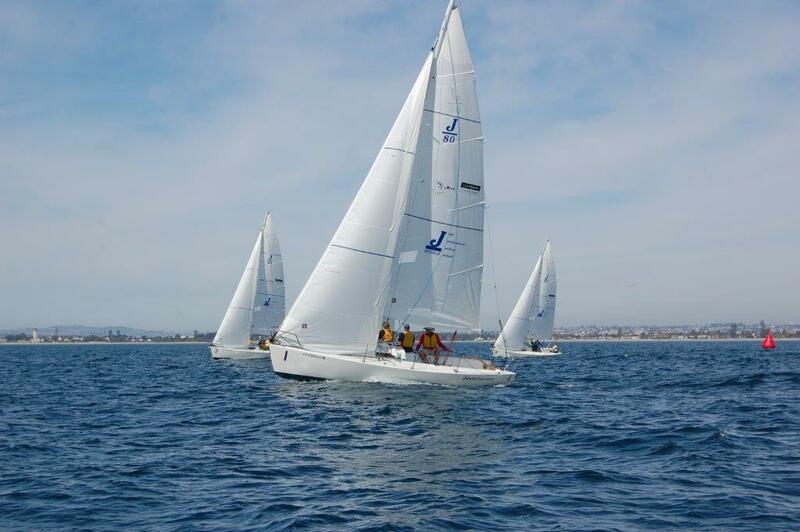 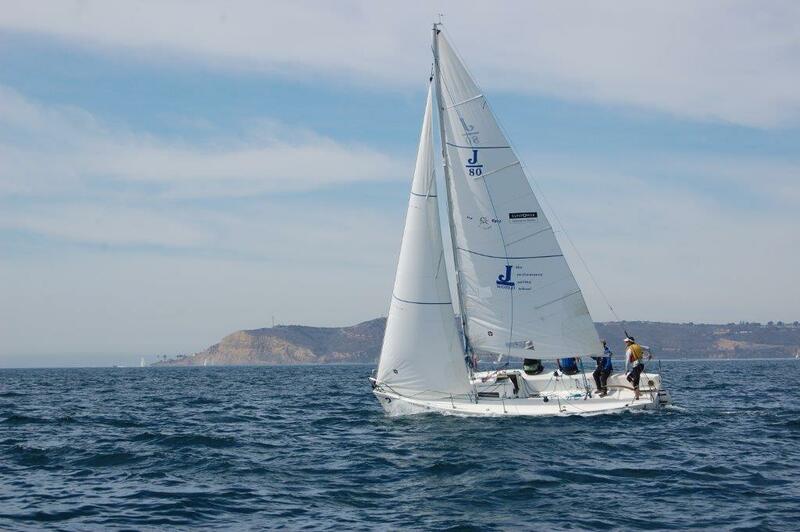 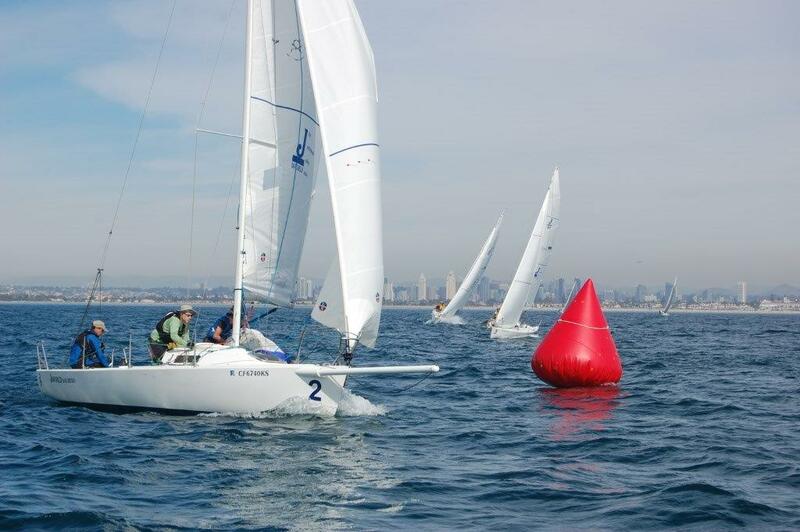 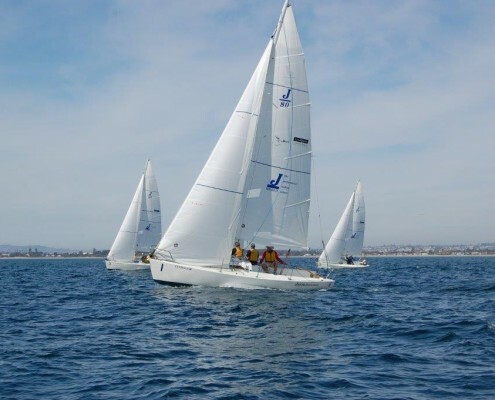 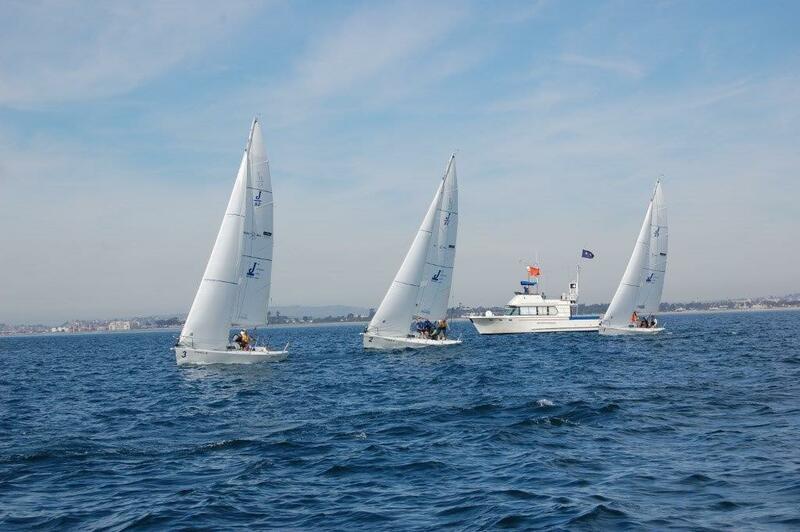 Our exceptional winter sailing venues in San Diego and Puerto Vallarta provide the perfect settings for our workshops: powerful combinations of classroom curricilum, dockside time, and on the water practice which will help participants take their skills to the next level. 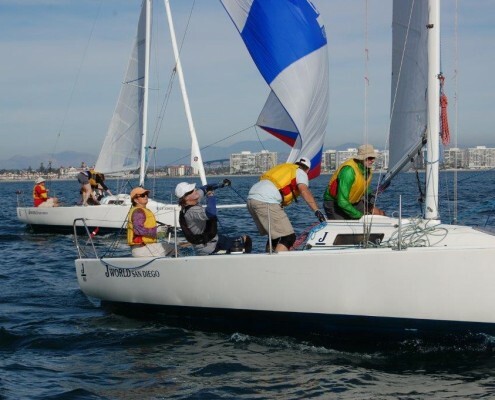 A small student-to-instructor ratio (typically 3 or 4 to 1) insures that everyone gets a lot of personal attention from our gathering of some of the best coaches in North America. 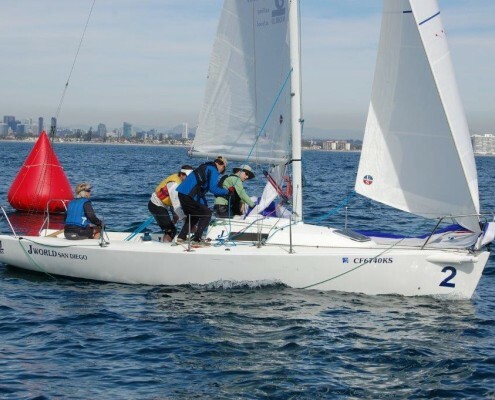 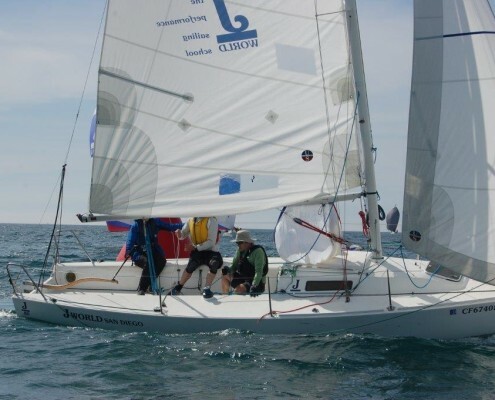 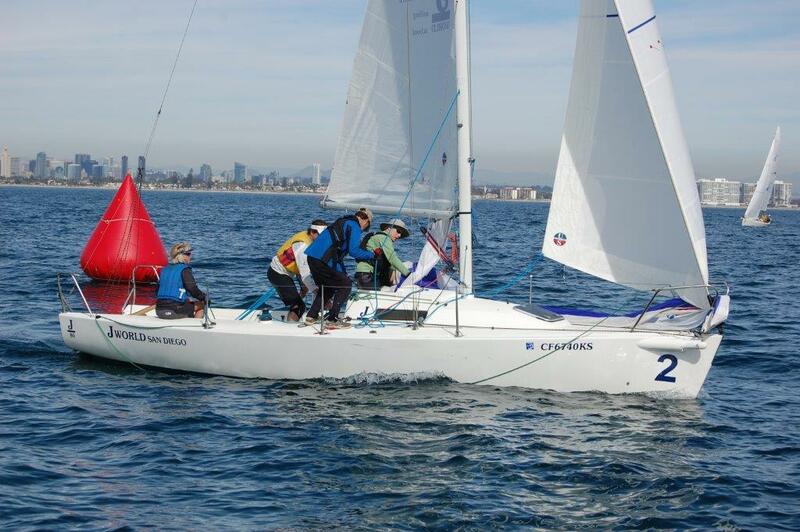 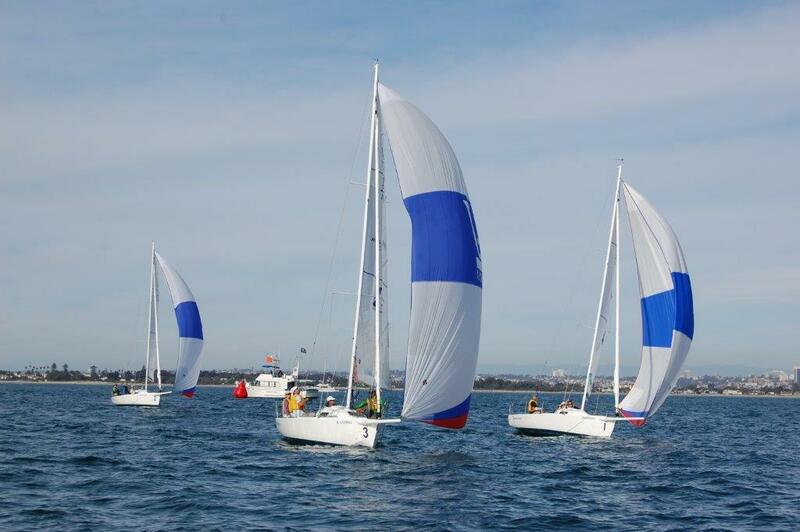 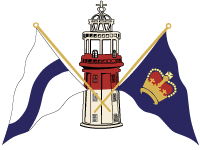 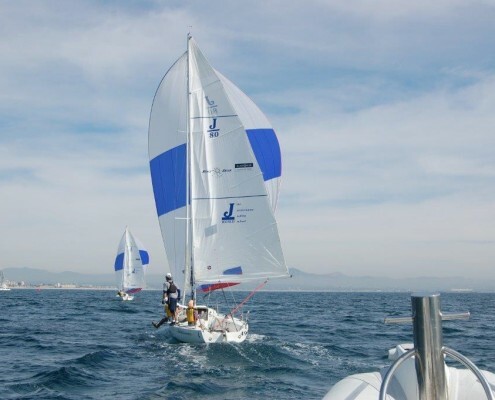 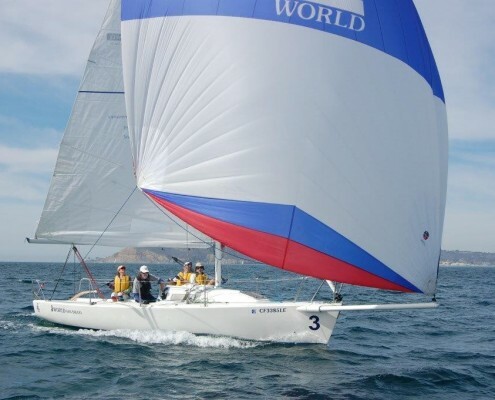 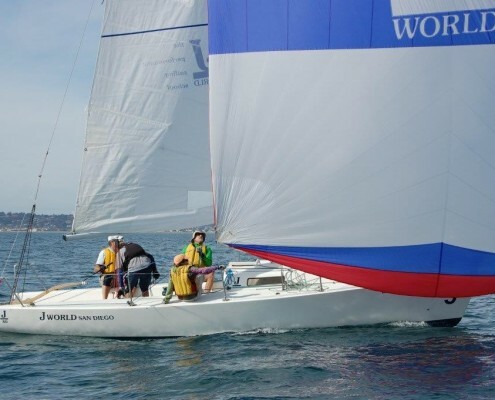 We conduct a three to four day clinic, then roll into a J/World Midwinter Regatta on the final day(s)… but the coaching and lectures continue, and coaches will be aboard at all times, providing insights and instruction, and crew members rotate thru all the positions. 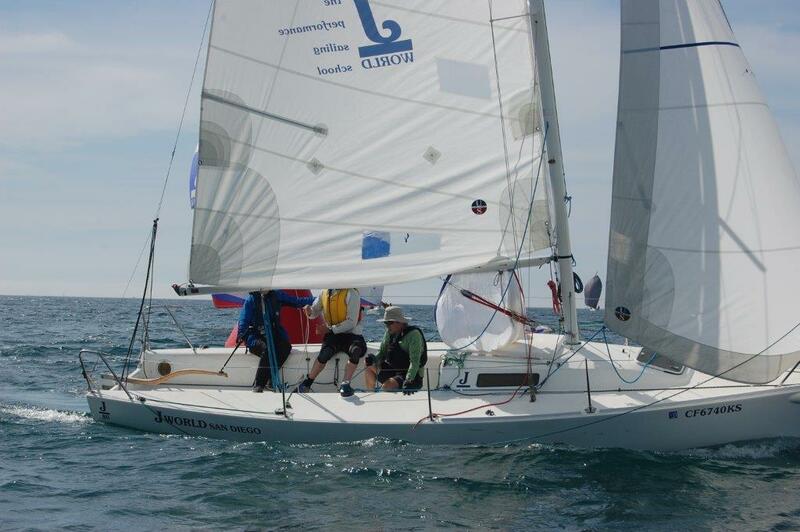 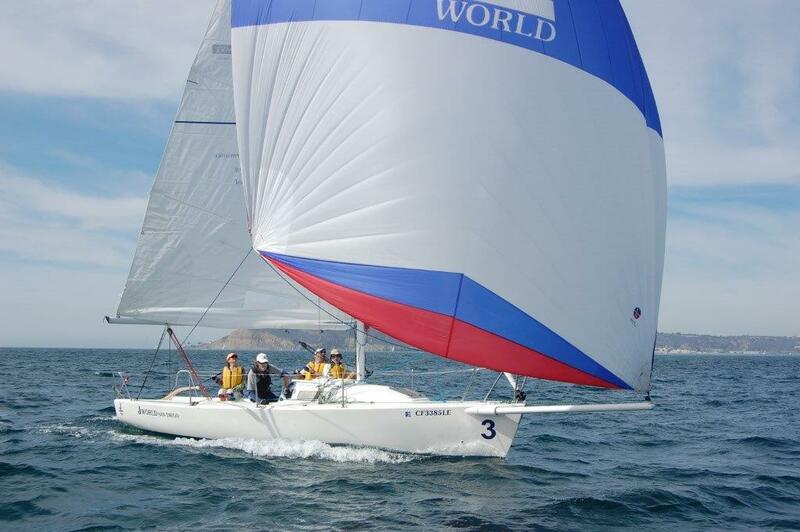 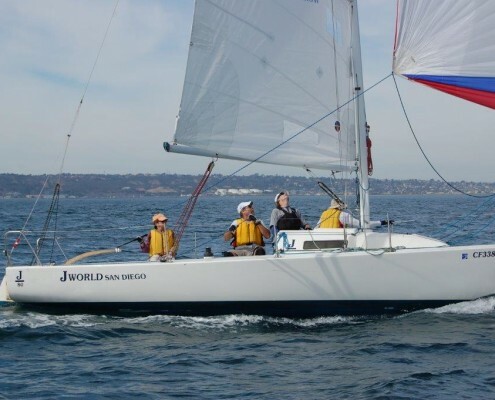 J/World has been providing race coaching for nearly 40 years now. 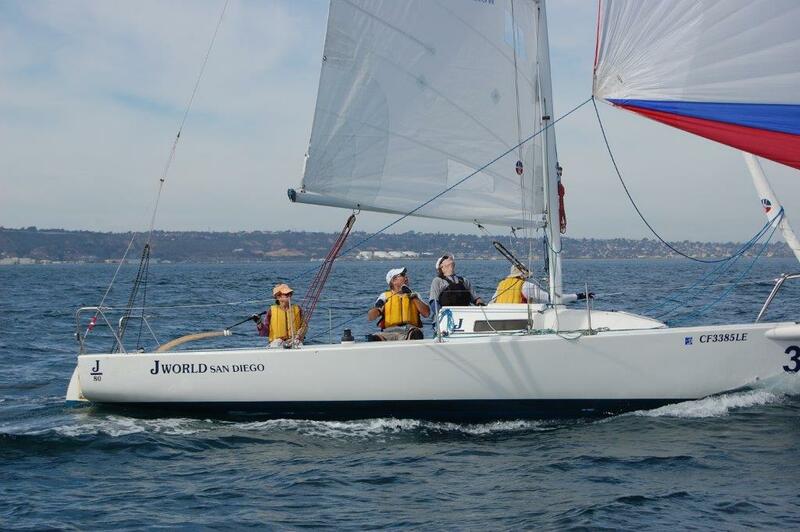 We have an unmatched history at making sailors better, smarter, and faster. 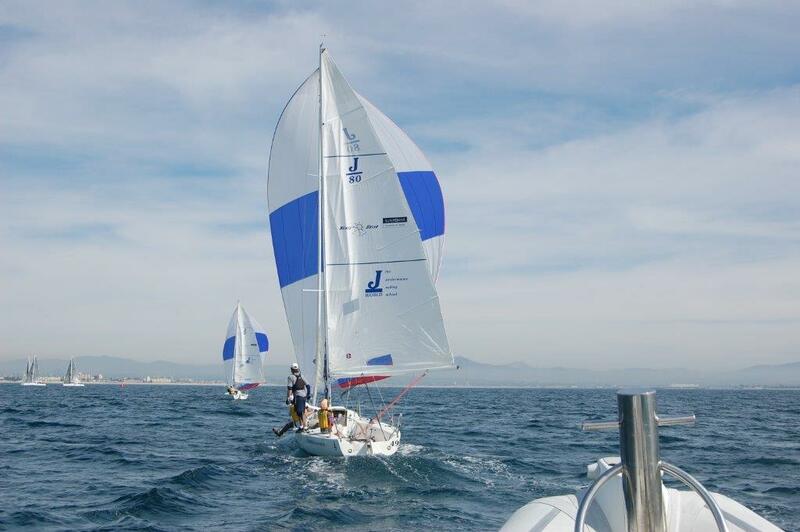 Our coaches are chosen for their vast experience and their exceptional ability to share their knowledge. 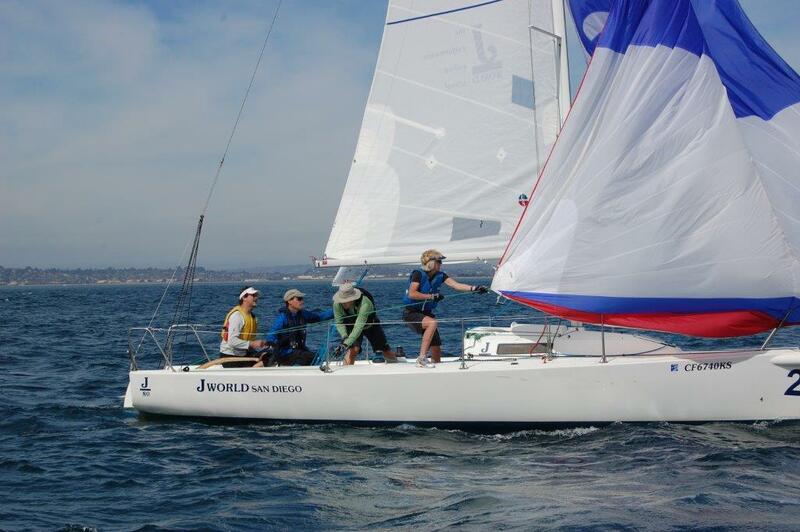 And we have a great time. 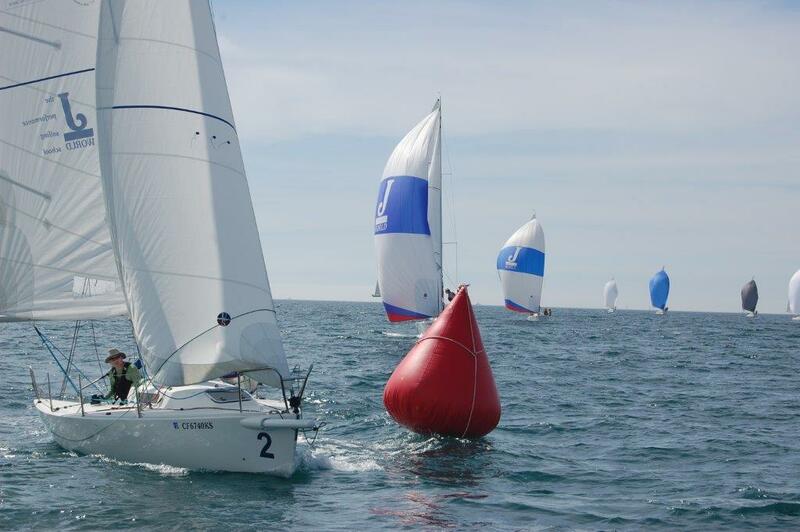 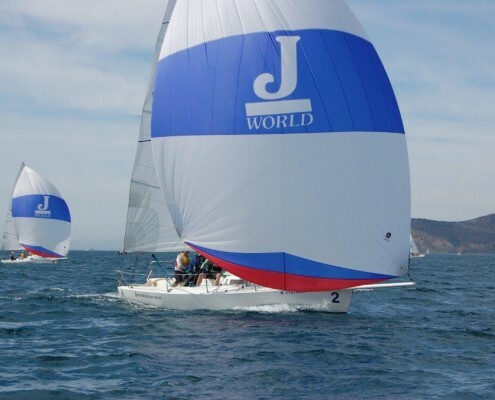 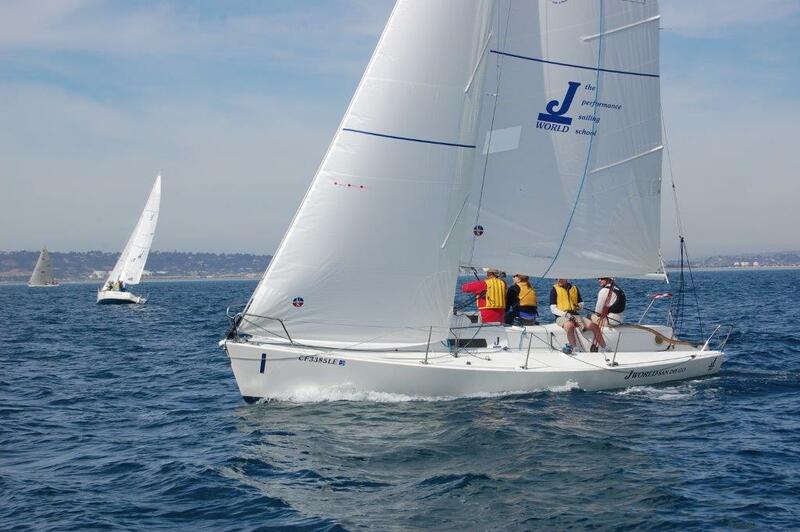 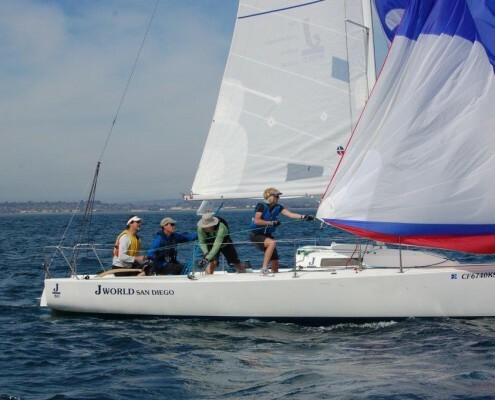 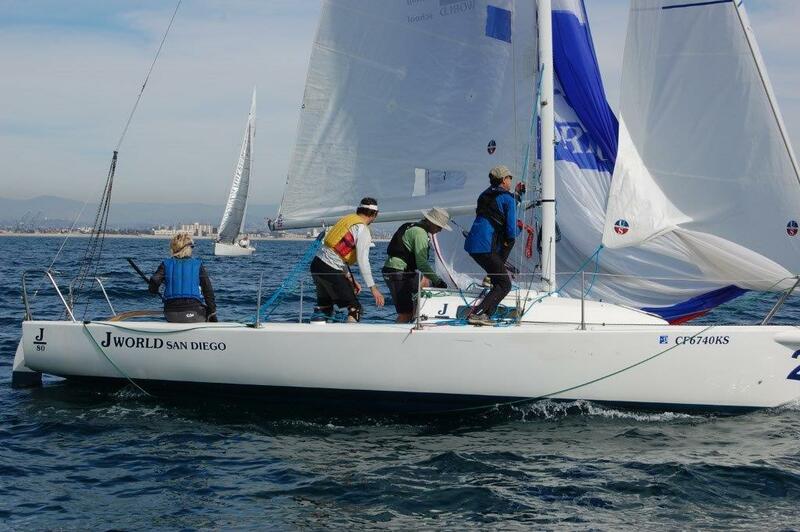 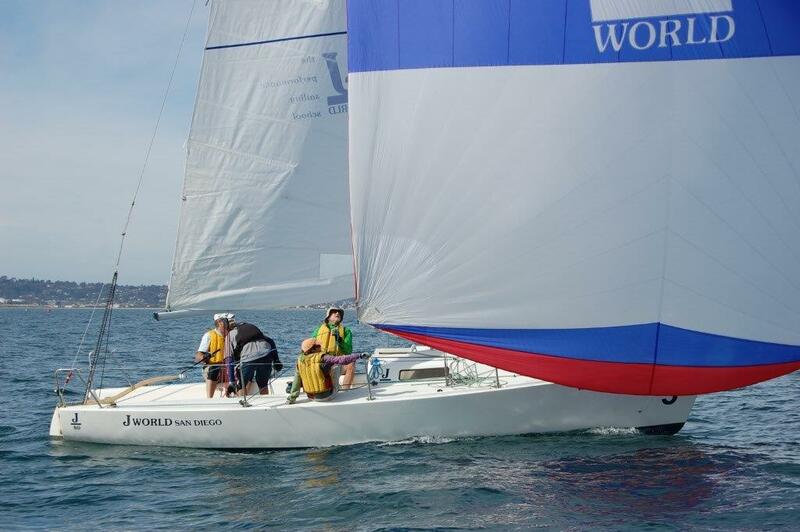 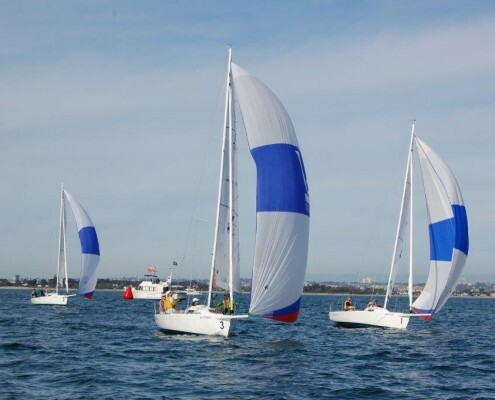 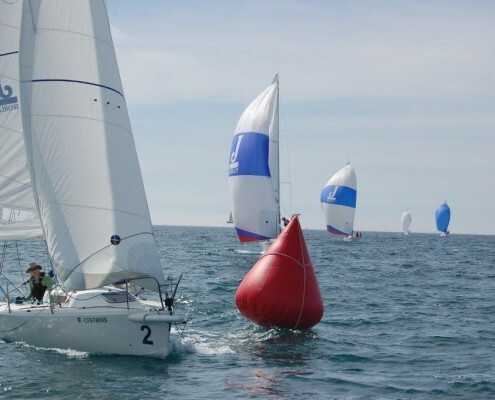 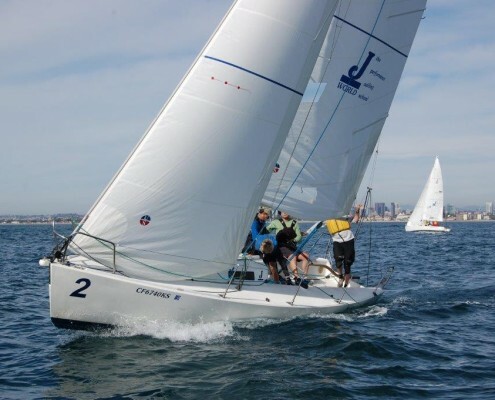 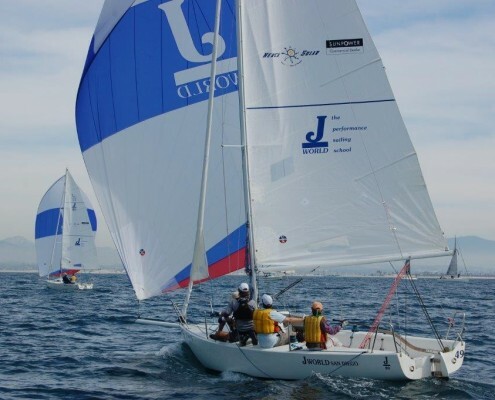 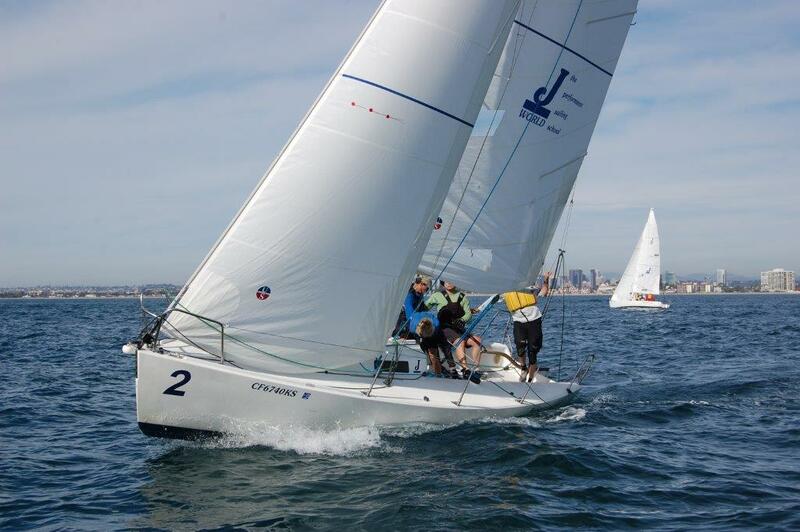 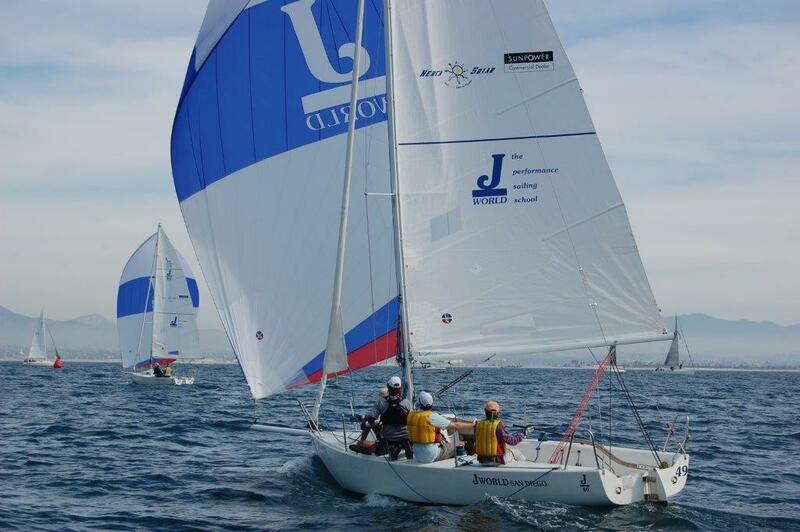 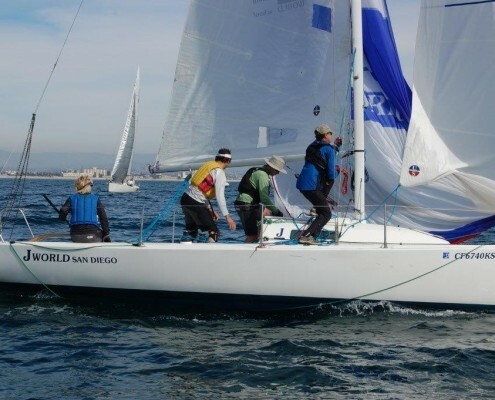 J/World is the gold standard for racing instruction that thousands of sailors have come to appreciate throughout the decades, so come see what it is all about.